Jesse has a busy practice spanning the breadth of employment and commercial law, with a particular focus on litigation. He is regularly instructed to appear in the High Court, County Courts and Employment Tribunals, as well as appearing in the Employment Appeal Tribunal, the Court of Appeal and the Supreme Court. Jesse’s lay clients commend him for being “brilliantly professional and completely practical” and for doing a “wonderful job.” Solicitors praise his "superb" advocacy and for doing a "stellar job." His cross-examination has been complimented by judges as “a model of its kind,” by instructing solicitors as “brilliant,” and by opponents as “extremely robust.” He prides himself on a wholehearted focus on getting the best possible outcome for his clients. Jesse has a broad employment and equality practice, acting for both claimants and respondents/defendants. His workload covers the full range of employment rights, whistleblowing and discrimination, restrictive covenants and confidentiality issues, collective rights and industrial action, contractual claims, and TUPE. Jesse’s employment work often overlaps with his commercial practice, and he is often instructed in claims arising from agency/consultancy contracts and employment-related aspects of professional liability and insurance law. The majority of Jesse's practice is litigation based, but he also undertakes non-contentious advisory work and investigations/internal appeals. He is regularly instructed in the Employment Tribunals and County Courts, as well as appearing in the High Court, Employment Appeal Tribunal, the Court of Appeal and the Supreme Court. His client base includes multinational and FTSE 100 companies, police forces and NHS trusts, SMEs, charities and trade unions, and senior executives. He is a member of ELA and ELAAS and undertakes pro bono work via the FRU / BPBU where appropriate. acting for defendant insurers in cases giving rise to fraud allegations. Jesse regularly speaks and writes on insurance related topics. He edited Atkin's Court Forms Insurance title (with Alison Padfield and Sam Nicholls). He has also recently delivered seminars on aggregation and Permanent Health Insurance, and published an article on the AstraZeneca decision in the Court of Appeal (BILA journal). Jesse also gained a broad experience of insurance litigation as Andrew Burns’ pupil, including subrogation and indemnity claims, claims under the Third Parties (Rights Against Insurers) Act 1930 and Riot (Damages) Act 1886, and the EL Trigger litigation before the Supreme Court  1 WLR 867, led by Colin Wynter QC. 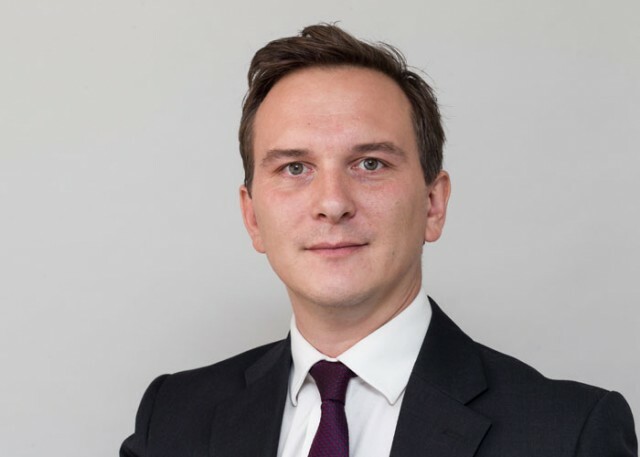 As the pupil of Rob Hunter, Jesse assisted in advising insurance companies on their exposure under employers’ and public liability insurance policies.